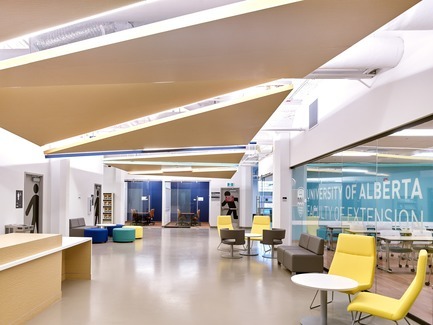 The Renovation and Renewal for the University of Alberta’s Faculty of extension provided a collaborative hub that merged collective and indigenous learning spaces. 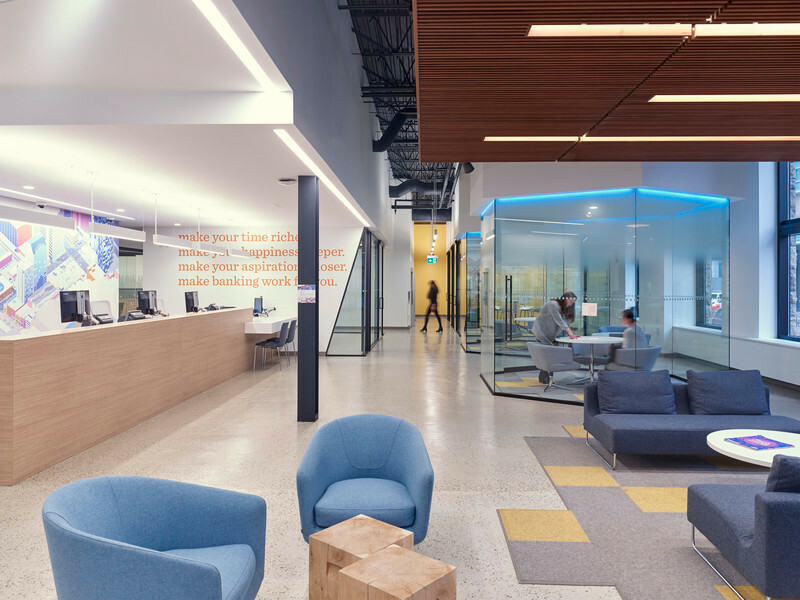 Located in Edmonton’s Enterprise Square, this updated learning center is the main learning place for thousands of continuing education students each year, and this collaborative space contributes to downtown revitalization. 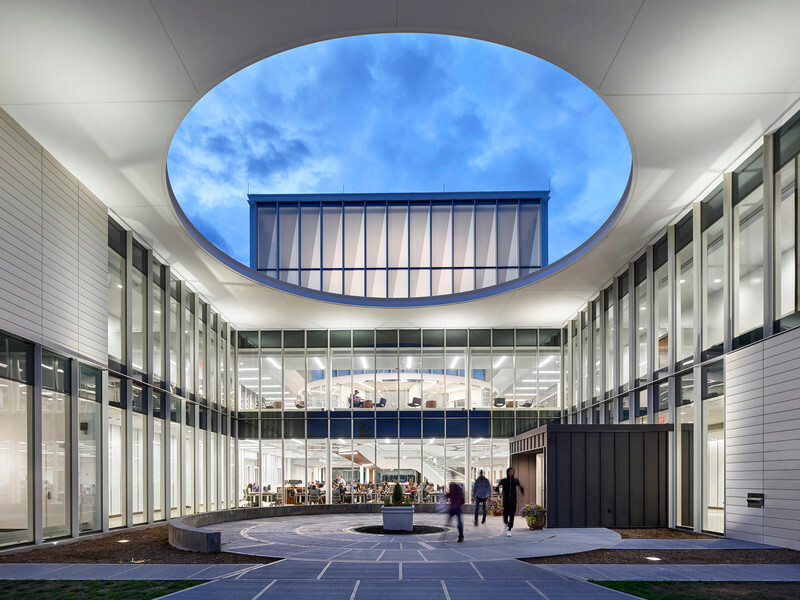 This 25,000-square-foot former office space evolved into a world-class teaching environment through a rigorous design process which included research, precedent studies, and benchmarking. 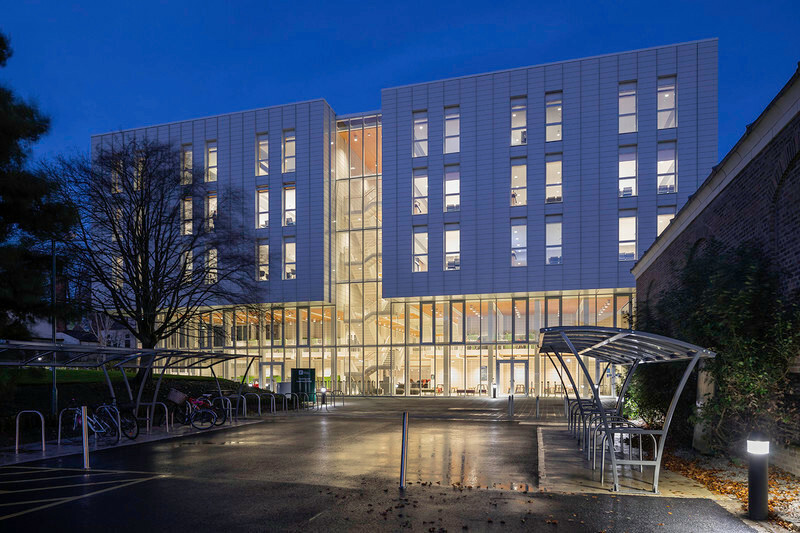 The goal was to construct a light-filled, educational environment with focused study areas and dedicated learning space. 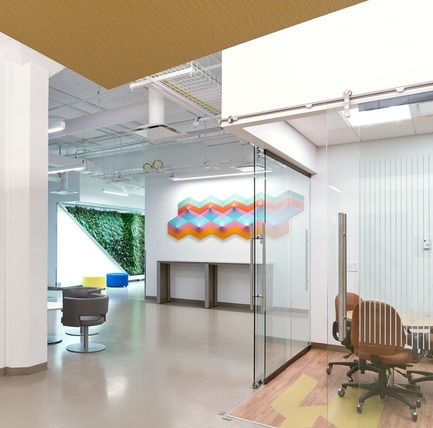 Contrasting neutral tones with elements of color made this space feel and look upbeat and vibrant. 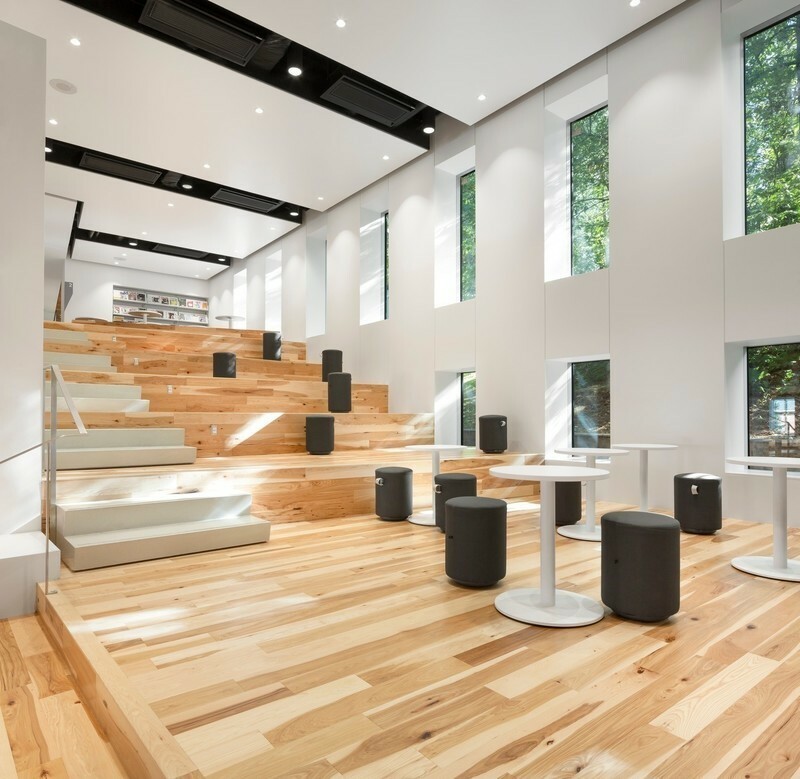 This space included an indigenous learning space to enable the Faculty to offer programming grounded in ceremony, and is respectful of indigenous knowledge. 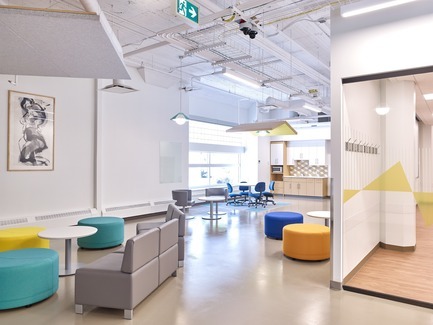 In addition to the indigenous gathering space, this landmark project included open-concept work and seating spaces in various configurations which created dynamic flexible seating, allowing collaboration between multidisciplinary students and supported diverse learning types. 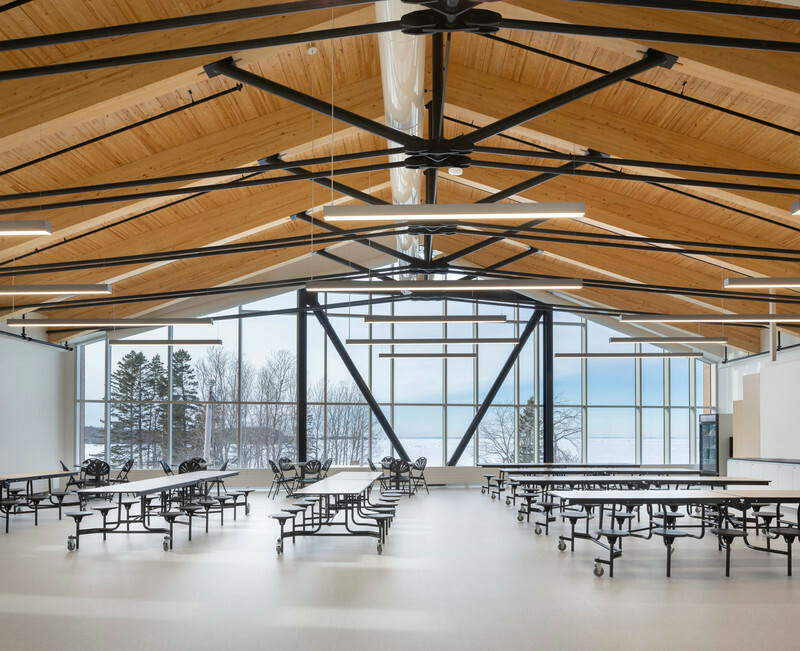 On October 4th, Lemay + Toker attended the first annual Manitoba, Alberta, Saskatchewan Interior Design awards, where 52 entries were submitted toward nine categories. 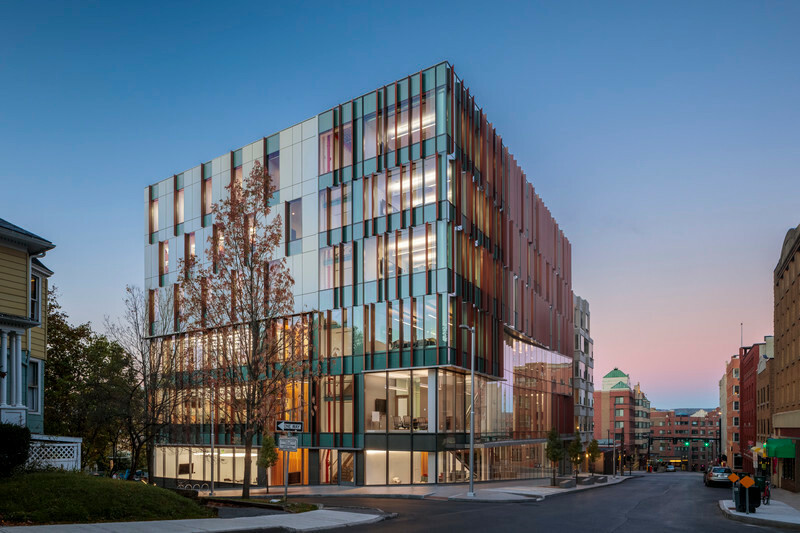 Lemay + Toker is pleased to announce that the University of Alberta’s Faculty of Extension won a Design Excellence award in the “Institutional or Healthcare” category. 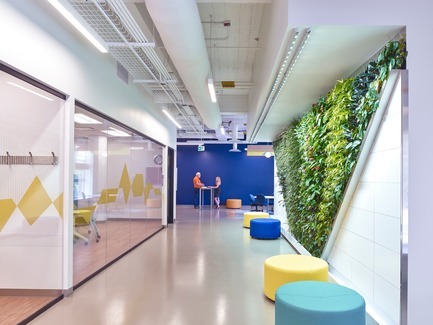 In May of 2017, one of Alberta’s most respected architecture and interior design firms; Toker + Associates, merged with one of Canada’s largest and most creative integrated designers of built environments; Lemay, to form Lemay + Toker. 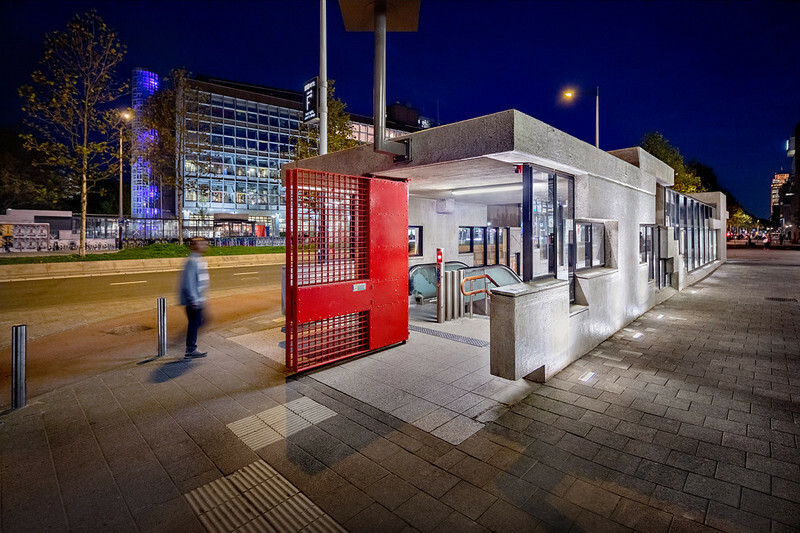 Toker + Associates was established in 2003, and brings together the practices of Architecture, Interior Design, Master Planning and Workplace Design. 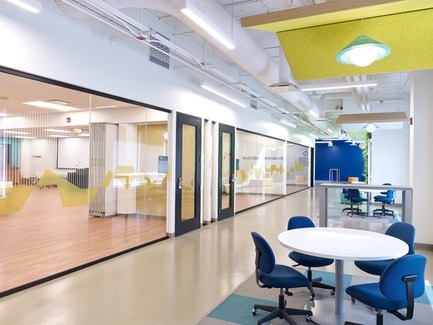 The cutting-edge, research-based approach to workplace planning led it to develop Workscale™, a strategic space planning program that ensures design solutions perfectly fulfill each client’s unique needs. 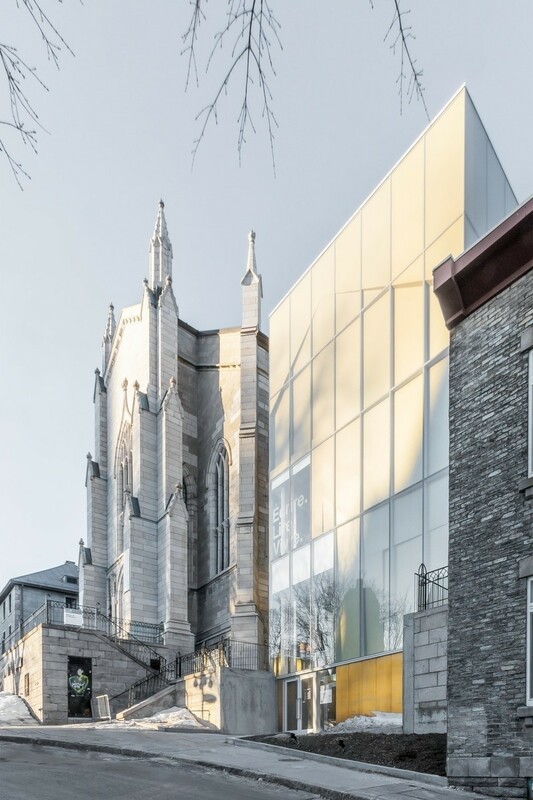 Lemay was founded in 1957 as an architectural practice, and has since become one of Canada’s leading integrated design firms, merging architecture, urban design, interiors, landscape, engineering, sustainability and branding into multidisciplinary and synergistic ensemble. With over 350 awards and distinctions, Lemay has been a winner of the Canada’s Best Managed Companies program since 2013, becoming a Gold Standard winner in 2017. With the merger, the companies now provides clients with over 450 professionals Canada-wide. 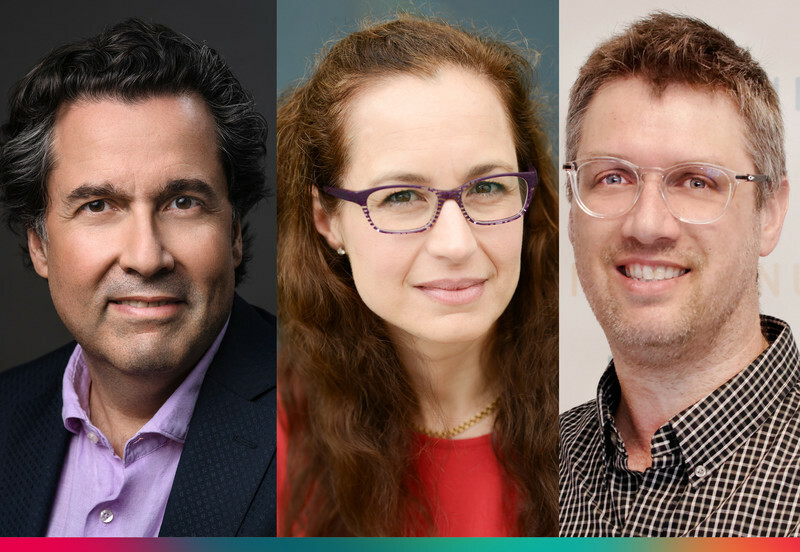 This union of talent and resources will continue to focus on multidisciplinary collaboration, as well as support for anticipated growth, particularly in Western Canada. Crédit photo : Robert Lemermeyer | Lemermeyer Photography Inc.